What are yo waiting for?! Come see us to pick out what you want to wear and what colors we need to match. 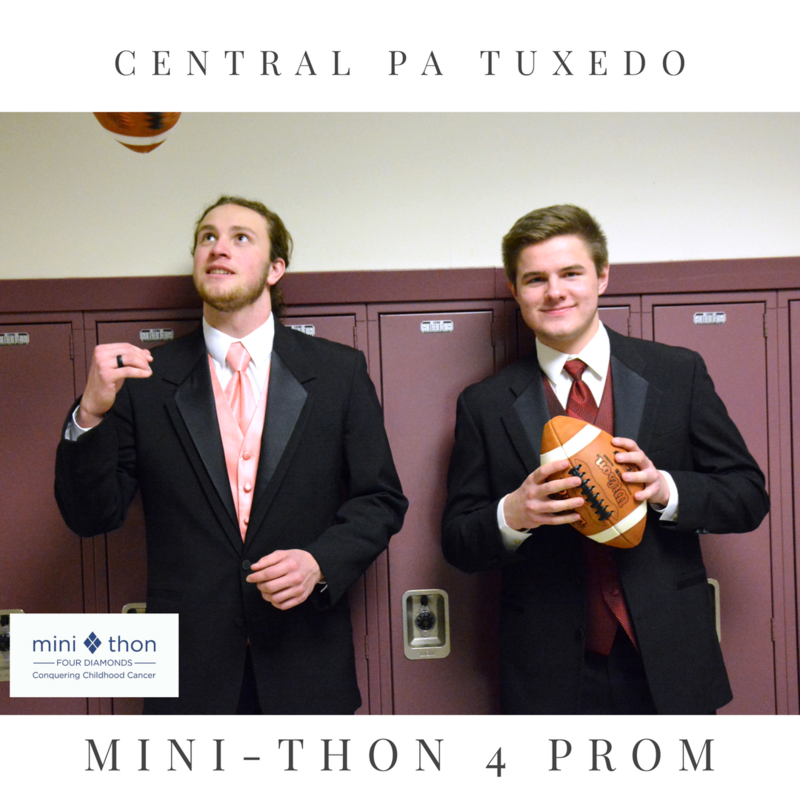 Come pick up your tux the day before the prom. Items are due back the day after your prom. You! When it comes to renting your tuxedo, the first thing to consider is yourself. What kind of look are you going for and what would you like to spend on your rental? Check out our Prom Styles page for inspiration. 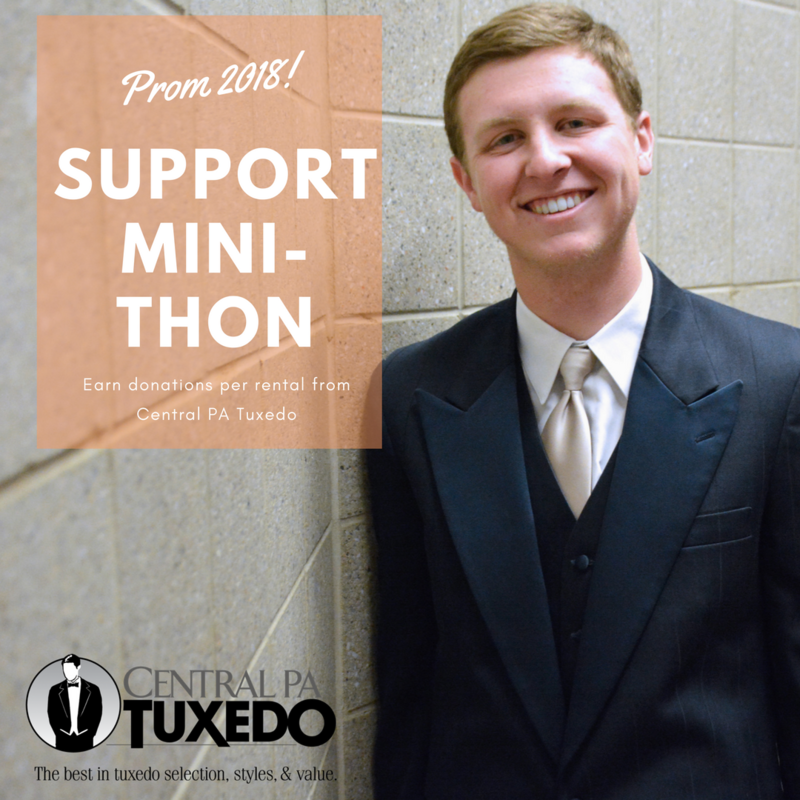 The Tuxedo you are renting! If there is something you've seen on the market, we probably have too. Come see us and we will be happy to help you find whatever menswear you are looking for. Just remember, some styles are made for rental, others may have to be purchased. Our main office is located in Lancaster off of Route 30 and Centerville Road. This is also our warehouse, we have in stock items which can be tried on and subsequently rented on short notice. Lebanon is a showroom only store with ample sizing coats to give you an accurate fit. We give a 2 day window for try-ons to allow us a day for an exchange should it be deemed necessary. 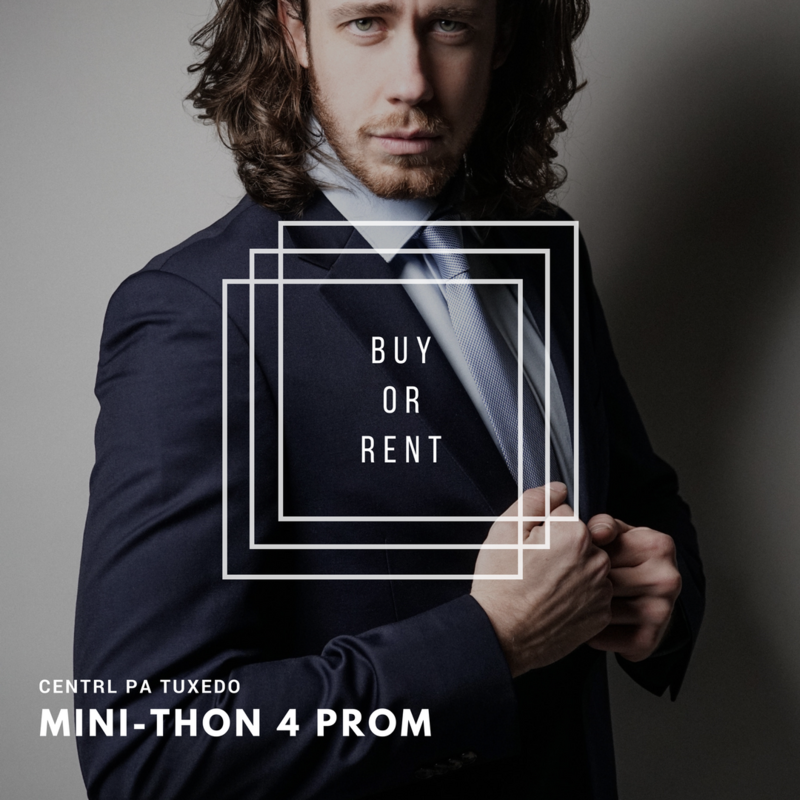 Usually a Tuxedo rental will need roughly at least 2 weeks advance notice, although we do have ample stock to help those in need of a last minute rental. However if your style is something you wish to purchase ​we would like at least a month advance notice. For high school students...your sizes will most likely change. Buying something which will no longer fit in a year or two will be a waste of money. This is also a fancy event. Why would the girls wear a gala worthy dress and the man standing next to her looks like he's going to work. Embrace the elegance of the affair.